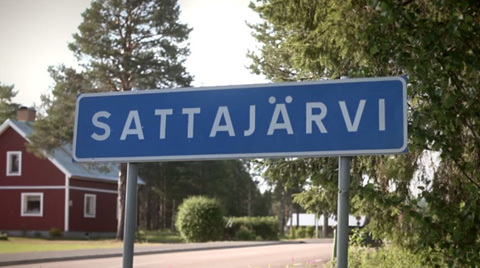 When broad band came to Sweden Sattajärvi was first pilot village for broadband in Norrbotten. Emma Kero is convinced that the companys connections to the outside world was the reason for it. Pajala became the first municipality in Norrbotten with broadband, which of course have been useful for the municipality. Furthermore, it creates a strong belief in the future of Sattajärvi, and that it is possible to make a succesful business in rural areas. - If Keros had not been in Sattajärvi people would have abandoned the village, but now they can all live here and the school is in use. Had there been more plots and apartments I'm sure that even more people would moved here, says Emma .